For a landlocked country, it seems odd to consider Bolivia as a destination with different water sports. There are several spots around the country, however, where one can get wet and wild and enjoy different water based activities in this fascinating country. So the question of what to do in Bolivia will never occur to you. Bolivia is home to several lovely national parks. These are great for spending time outdoors, watching nature, seeing a variety of different native flora and fauna, and in general learning more about Bolivia’s make up. As well as hiking, there are different other activities on offer in some of the more visited national parks. Carrasco and Amboro national parks are two such popular places to visit, set in some of the country’s most diverse areas. Hiking along babbling streams and climbing cascading waterfalls are an option. Sport fishing is another water based activity enjoyed by many visitors. People are often delighted with what they catch in the waters. Boat trips, sailing, and kayaking along the rivers allow people to take in the area from a totally different perspective. One can sail along at a leisurely and relaxed pace, or get the adrenalin pumping with some active kayaking. Northwest of La Paz, Madidi National Park is a popular place to go rafting along the rivers. Many creatures call this place home, with a large variety of different bird species flitting through the trees, otters swimming in the waters, and monkeys, wild cats, wolves and bears all living in the area. 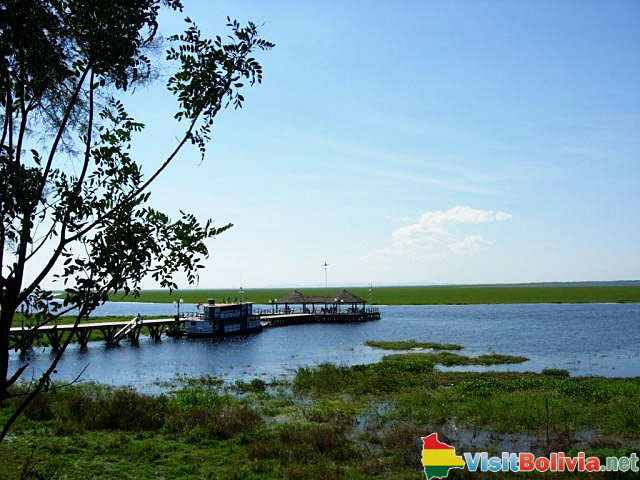 At Parque Nacional Pantanal, the Wetlands National Park, visitors can enjoy fishing and sailing on the waters. The surrounding areas are also home to different indigenous peoples, so is a great place to combine nature, activity and culture. The Chiquitanos and Ayoreos are two of the main ethnic groups in the area. Bolivia is also home to numerous lakes, created in glacial basins. A variety of water sports are possible at some of these. Swimming in the cooling waters is a pleasant activity. The El Palmar Sand Dunes create a vision of pure beauty. The white sand dunes protect nestled lagoons, which are perfect for a variety of water sports. Guests can enjoy time in the water in a stunning location. The border town of Bermejo, sitting near Argentina, has a natural spa amongst its features. It is a great spot for sport fishing. On the winding and gushing Coroico River, kayaking is a fun way to traverse the waters. It is also possible to navigate the river on inflatable rafts. 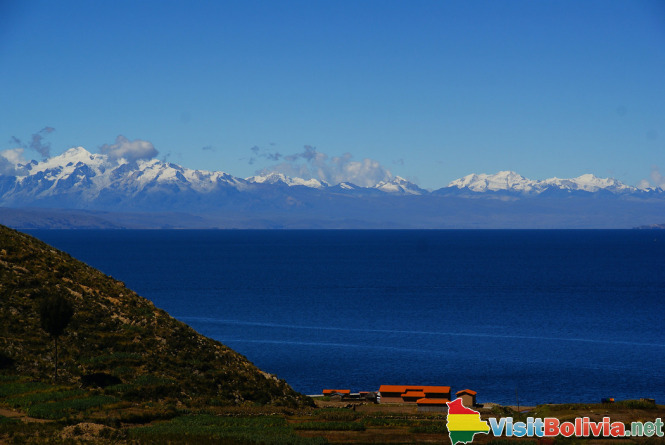 This area is great for those looking to enjoy nature and also explore traditional and rustic Bolivian life. It is a true escape from city life, and after a water sporting adventure, one can camp in the beautiful wild nature. At Uyuni, swimming is possible in the warm waters at Polques Hot Springs. It is a gigantic salty lagoon, with smaller thermal pools. The warm waters are said o have beneficial properties, healing, soothing and curing a range of conditions. The water temperature is a pleasant 28 to 30 degrees, heating by underground volcanic activity. In Lake Poopo, in Oruru, one will find the lovely island of Panza. This is a great place to relax and partake in some fishing. At Varador Port, on the River Mamore, one can enjoy swimming, bathing, and sailing as well as fishing. At Almacen Port, a canoeing adventure will reveal the diverse creatures that inhabit the waters and the banks. These include various fish species, in different sizes and colours, and dolphins. At San Jacinto Dam, near to Tarija, one can enjoy swimming, kayaking, and fishing. The Caceres Lagoon, on the shores of Puerto Suaraz, is a very popular tourist attraction. With a wide variety of wildlife, stunning scenery, and smaller water channels meandering from the main lagoon, it is a very pretty and interesting place. Near to the Caceres Lagoon, one will find Tacural. This is a great spot for sport fishing. For those who want to enjoy being in water, but are not too keen on being so close to nature, there are two fun water parks in Bolivia, that provide great fun for all the family. They are called Aqualand and Playland. There is a wide variety of attractions within the parks, including pools, sunbathing areas, slides, food and beverage outlets, rapids, massage nodules, and more. Whilst visitors will not find surfing, diving, and other water sports associated with the ocean in Bolivia, the abundance of rivers, waterfalls, lakes, and lagoons, means that one can find a decent variety of different water sports to enjoy whilst in the country.